Rumor has been doing rounds that the hilarious and humorous comedian, Eric Omondi is dating Huddah Monroe, something that Eric Omondi refuted. 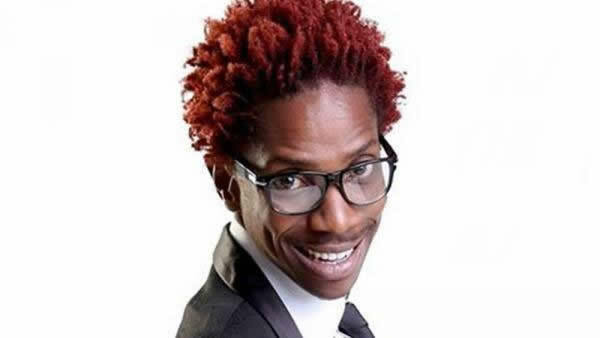 What people do not know is that Eric Omondi is dating an Italian s3xy mama after he broke up with Citizen TV’s Jacque Maribe. 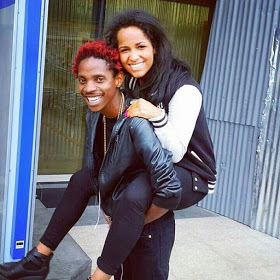 Take a look at how Eric Omondi treats his lady….nibebe nibebe….Rose Muhando style!